Backstage is designed to help our volunteers learn and grow as leaders in their family, church, and marketplace. COME HERE FOR PODCASTS, VIDEOS, AND MORE TO HELP GROW YOUR LEADERSHIP CAPACITY. THE SERMON STARTS IN THE SERVE TEAMS. The serve teams start with the leader. THE SERMON STARTS IN THE SERVE TEAMS. START HERE BEFORE YOU SERVE! LIFE IS BETTER TOGETHER. 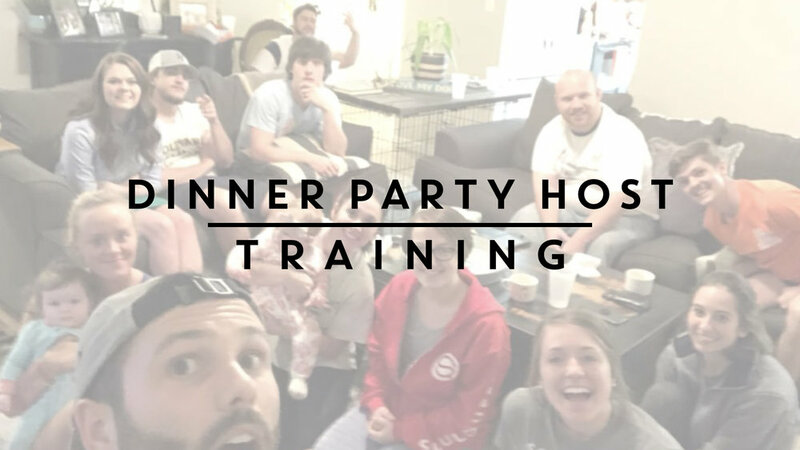 learn to facilitate the community of soulquest. NEXT LEVEL LEADERS MAKE NEXT LEVEL CHURCHES. 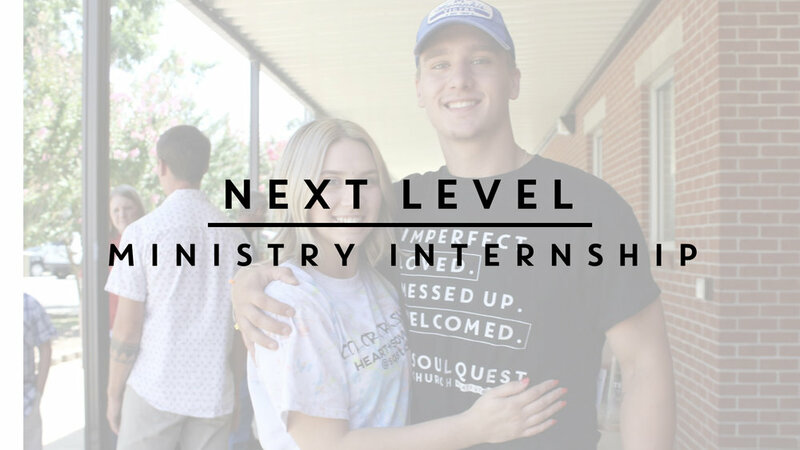 THIS YEAR LONG INTERNSHIP WILL CONCENTRATE ON SPIRITUAL GROWTH, PERSONAL GROWTH, LEADERSHIP GROWTH, AND MINISTRY GROWTH.